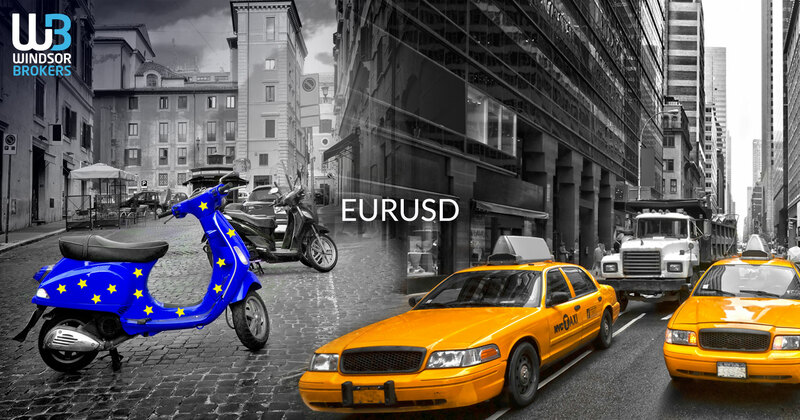 The Euro resumes lower and hits new lowest levels since 25 Jan in early European trading on Friday, after being entrenched within tight range in Asia. Overall picture remains firmly bearish as increased safe-haven demand on global growth worries continue to boost US dollar and keep the single currency under pressure. The pair holds in red for the fifth straight day and cracked key support at 1.1331 (200WMA) which, despite several attacks, kept the downside protected since early Nov 2017. Eventual weekly close below here would reinforce strong bearish stance for test of 1.1289 (24 Jan low) and 1.1269/67 double-bottom (14 Dec / 28 Nov 2018). Daily techs are in firm bearish setup but deeply oversold stochastic warns that bears may face headwinds on approach to 1.1289 target. Also, end-of-week profit-taking could slow bears, but limited recovery could be expected while daily cloud (1.1357/92) caps.